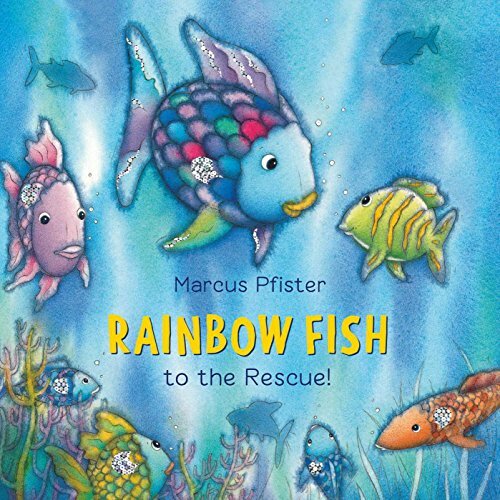 Marcus Pfister Rainbow Fish to the Rescue! 2. 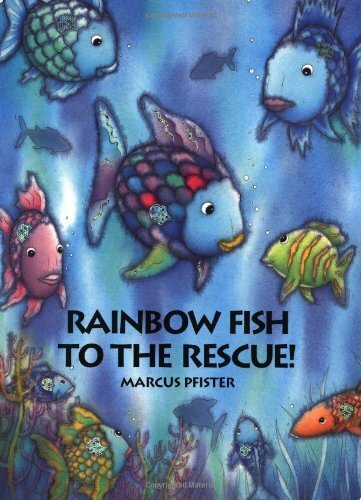 Rainbow Fish to the Rescue! 3. 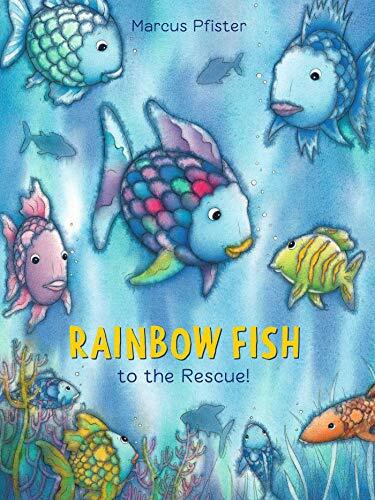 Rainbow Fish to the Rescue! 5. 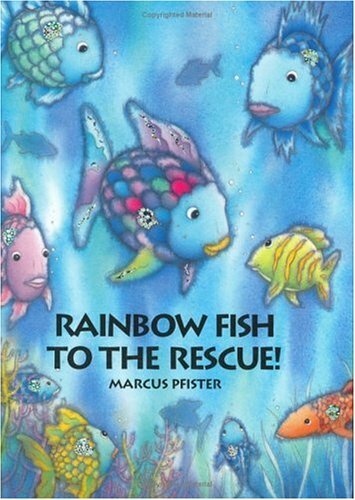 Rainbow Fish to the Rescue! 9. Rainbow Fish to the Rescue! 10. 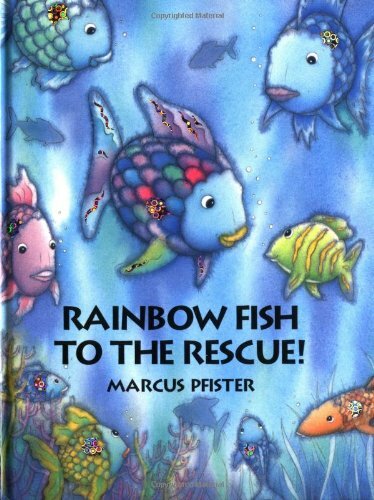 Rainbow Fish to the Rescue!